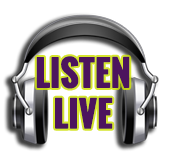 Classic Alternative Rock, Sundays On Smart-FM | Smart-FM! A decade of flannels and Chuck Taylors. Along with LOUD angry music. 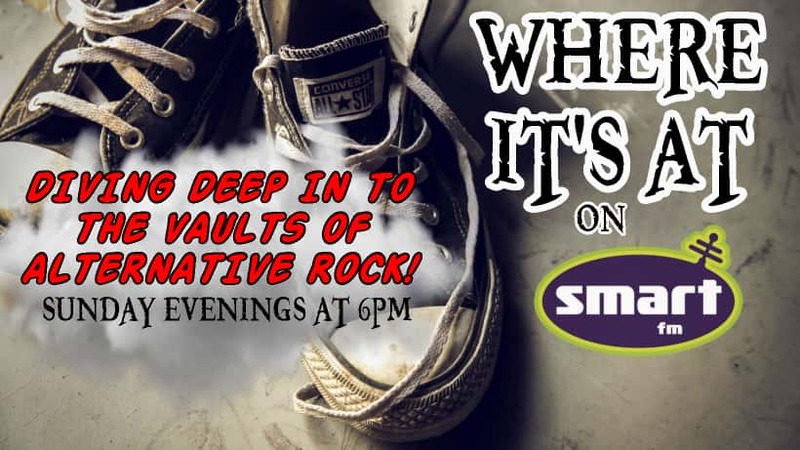 Alternative Rock has found it’s place on Smart-FM! Tune in Sundays at 6pm for Where It’s At as host Chris Jackson takes you back in time when alt-rock dominated MTV and the radio airwaves! From the late 80’s influence of the Pixies and The Cure to the 90’s grunge movement that brought us Pearl Jam and Soundgarden. On Where It’s At you’ll hear forgotten favorites and the hits that defined a generation!